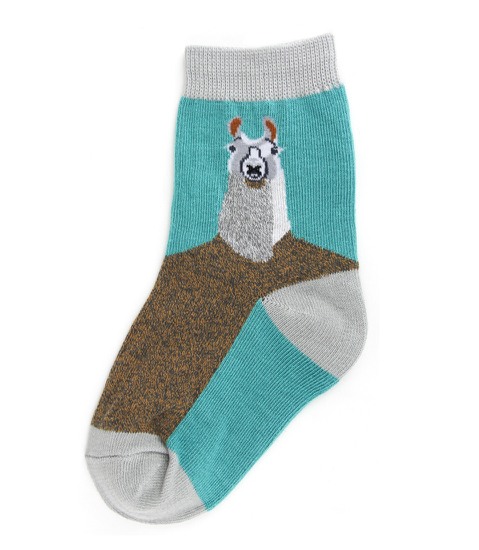 Who's your mama, Llama? We love our little llama who is not looking for any drama. 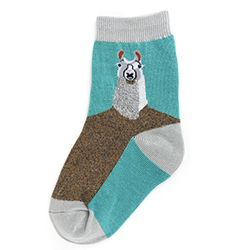 The twisted yarn adds comfy texture to these adorable novelty socks.